MASSAPEQUA, Long Island (WABC) -- Police have arrested a man they said called in a bomb threat to his former employer on Long Island. 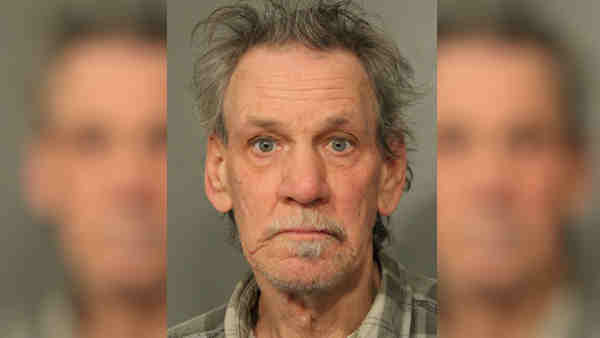 According to the Nassau County Police Department, Kevin Derham, 61, of Massapequa Park, a former employee at Shop Rite, called the store eight to 10 times. When the person who answered at the Massapequa Shop Rite responded that he recognized Derham's voice, Derham said there was a bomb in the store and he was going to shoot an employee in the head, police reported. Detectives arrested Derham at is home. Derham is charged with making a terroristic threat and is scheduled to be arraigned Wednesday in Hempstead.